Osteoporosis is a slow developing condition whereby the density and the quality of the bones are reduced, making them become more fragile. This process occurs over a number of years and in most cases is only diagnosed when small trauma or a minor fall causes a fracture. The loss of bone density is a normal process the body goes through as part of the ageing process; however, this can occur at a quicker rate in some people. Women for instance, can lose their bone density at a faster rate in the first few years after the menopause due to hormone levels and production. Spinal pain related to osteoporosis is caused by fractures of the vertebrae, which are more commonly called compression fractures, which can cause severe back pain. Fractures of the lower part of your spine tend to cause more pain and difficulty when moving. The initial treatment is to reduce/control the level of pain which is usually done through the use of painkillers and anti-inflammatories. However, depending on your medical history, acupuncture can also be used as an effective way of reducing pain levels. 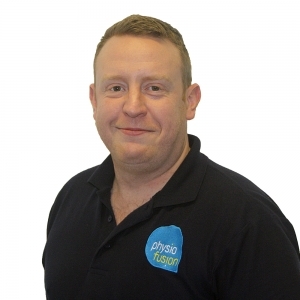 If you have any issues with your back or suffer from any of the above symptoms, call us on 01282 453 110. We can advice you on what to do next so that you have the best possible chance of a full recovery. 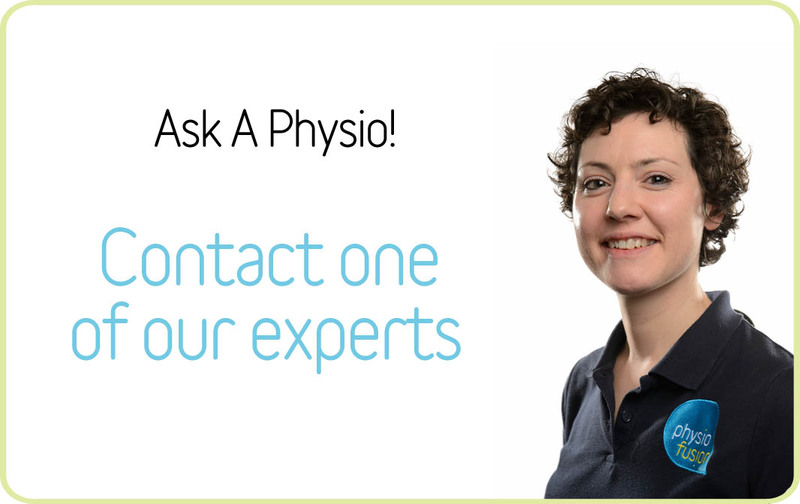 Alternatively, you can use our FREE Ask-A-Physio service online and message our team of clinical experts.